The Orthodox Union is throwing its first major job fair in Israel in almost 4 years. Share or forward this announcement to anyone you think that might want to attend. UPDATE: the date and time of the fair were originally Monday, October 15th, but that's now changed. UPDATE Oct.6th: I've now added a list of companies that will be at the fair. The 2008 Orthodox Union job fair in Jerusalem was aimed at new immigrants (olim chadashim) only, although, having been there, I can tell you that the olim weren't the only ones there. Thankfully, this time around, the fair will be open to all Israeli job seekers. JobMob will have a table at the fair. That's right, I'll be at the fair. Come by to ask a job search question, suggest a topic for an upcoming JobMob article, or just to practice your elevator pitch and say hi. 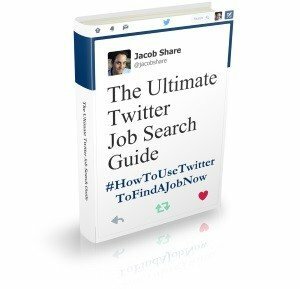 If the list gets updated again, I'll mention it on the JobMob facebook page. 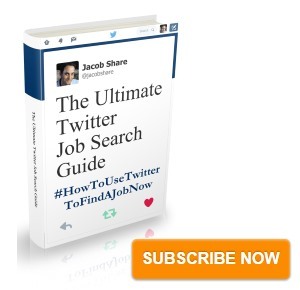 Subscribe to JobMob via RSS or email and follow me on Twitter for more job fairs to kickstart your job search.